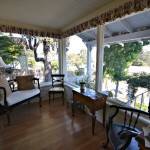 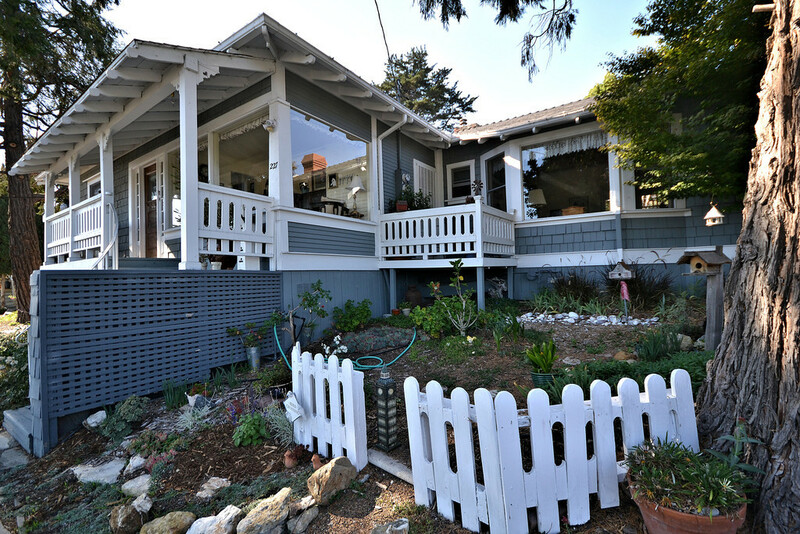 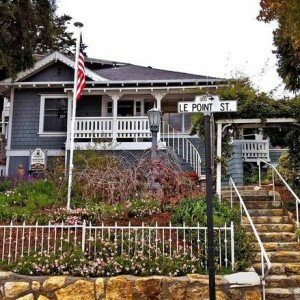 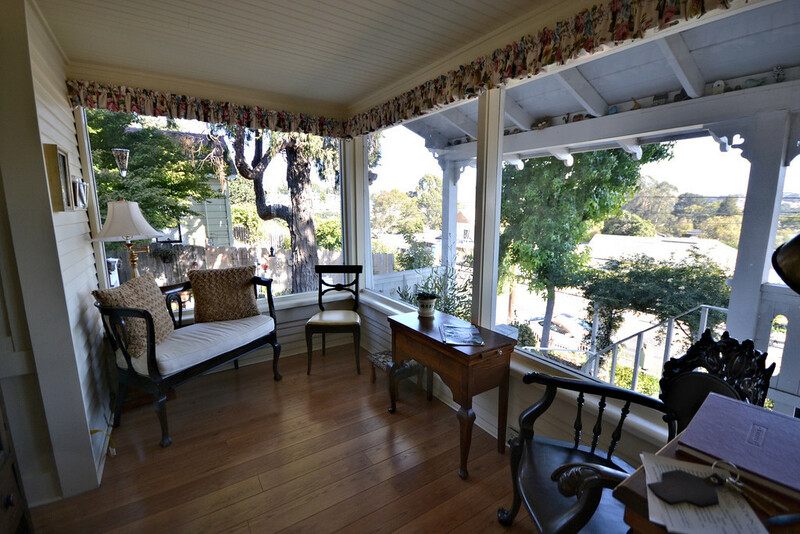 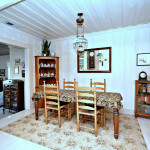 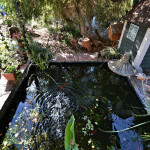 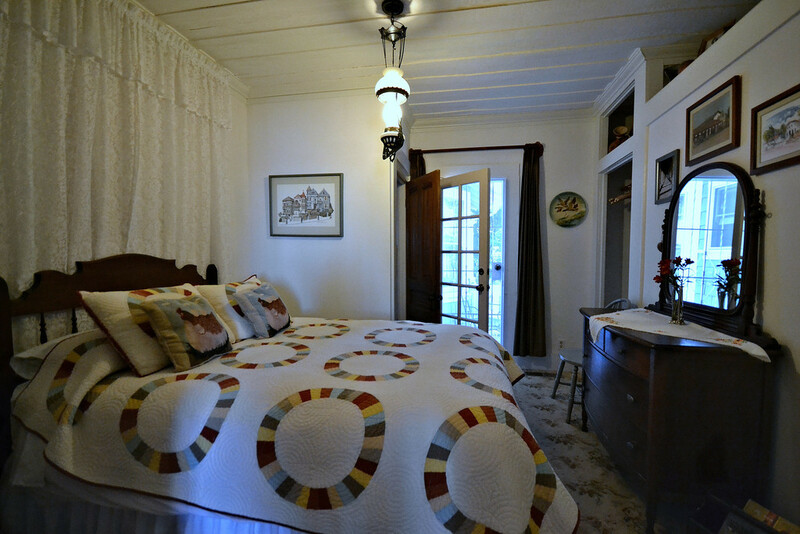 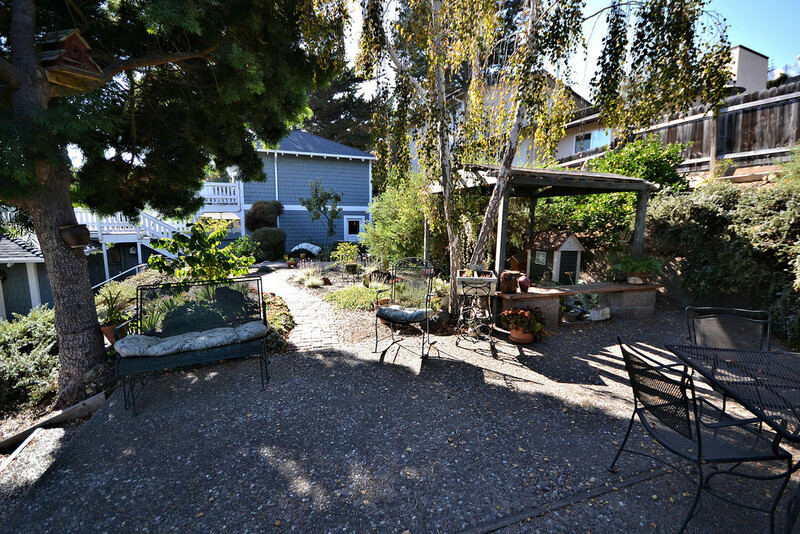 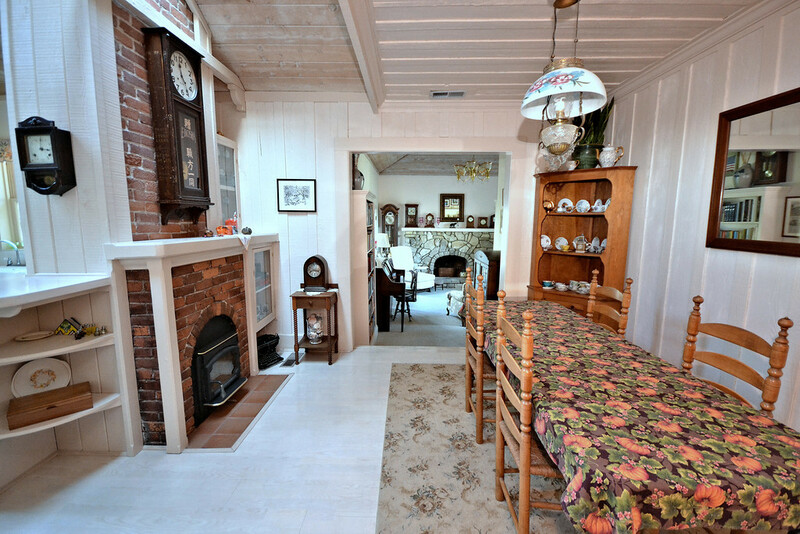 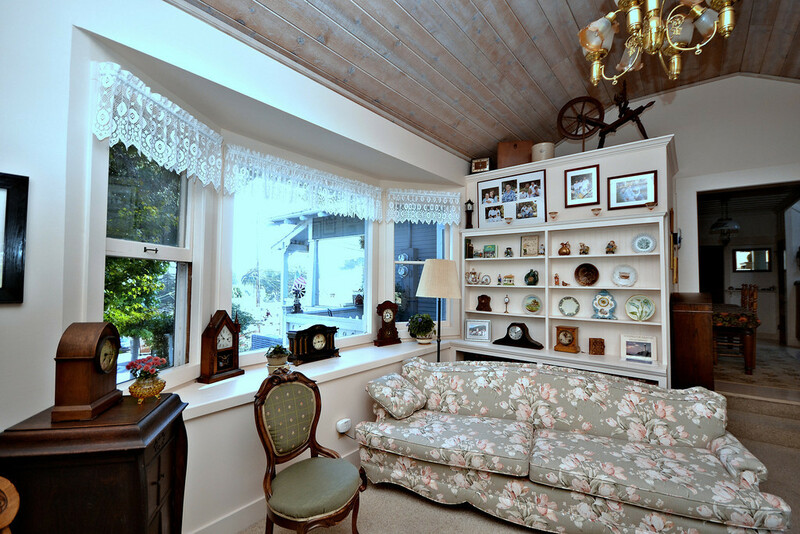 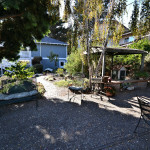 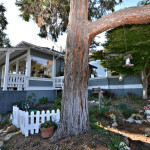 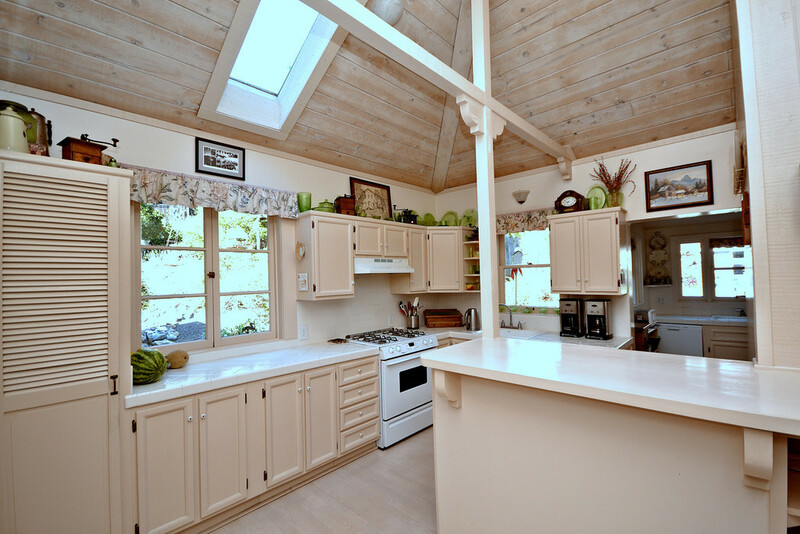 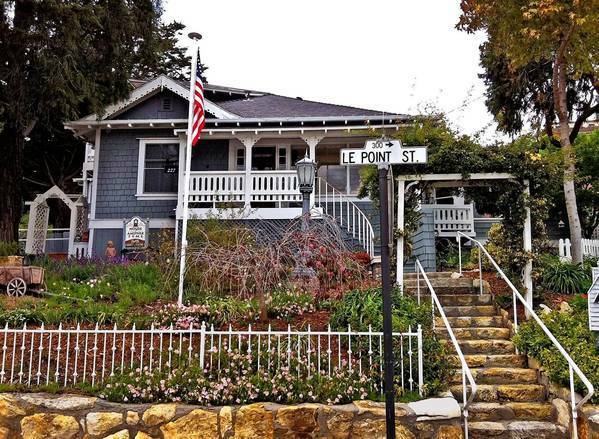 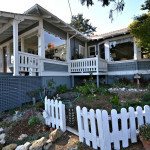 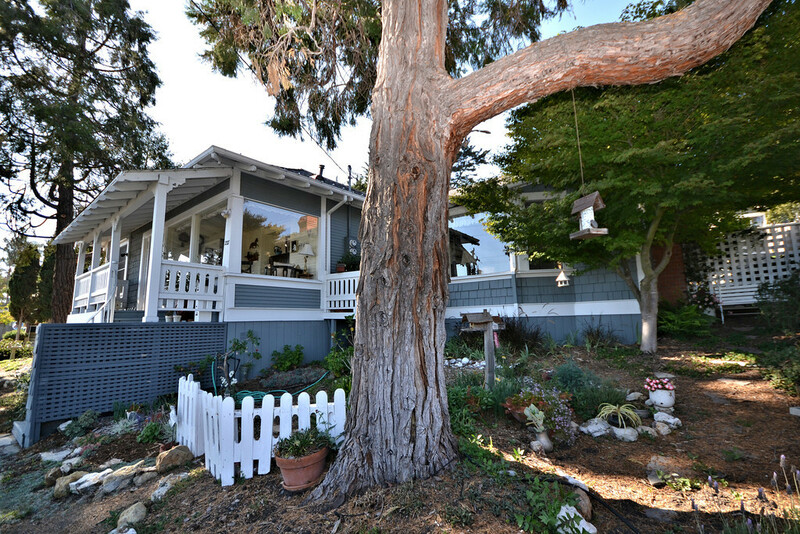 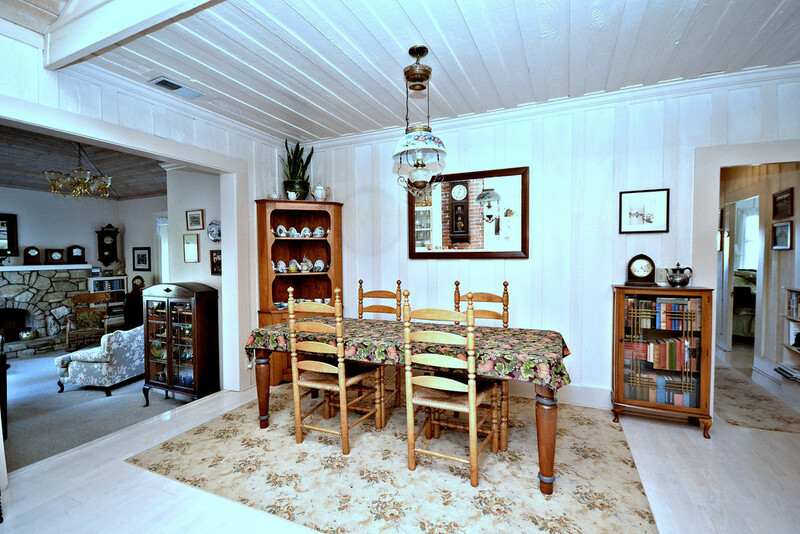 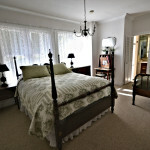 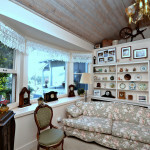 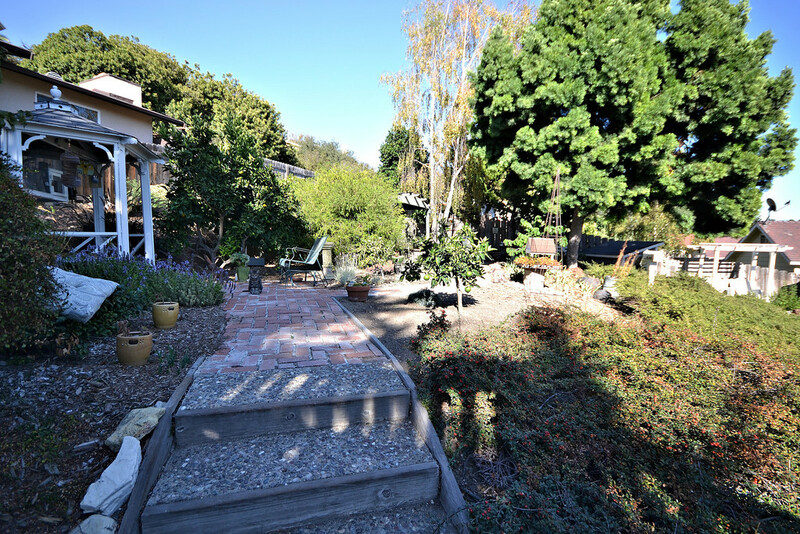 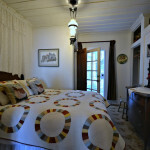 Romance and hospitality are combined at this Victorian Bed and Breakfast located in the village of Arroyo Grande. 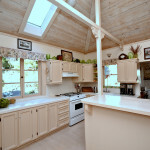 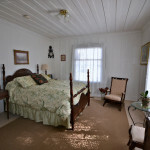 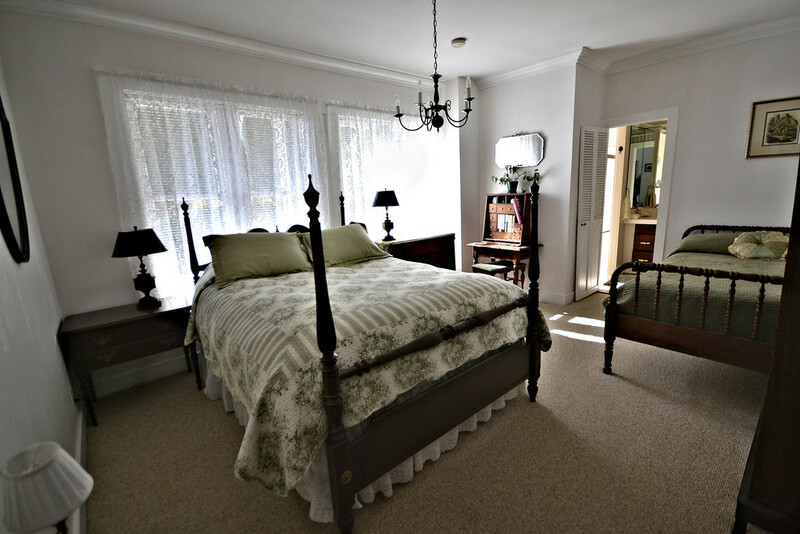 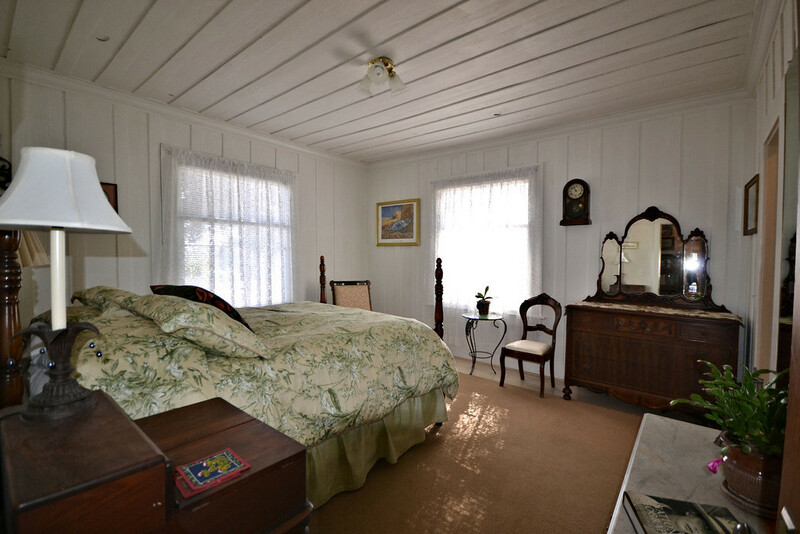 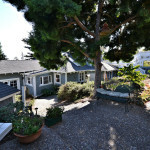 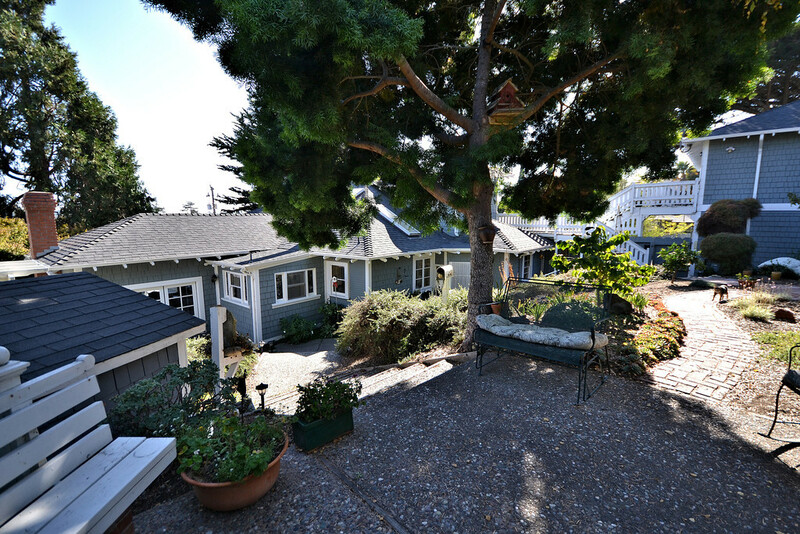 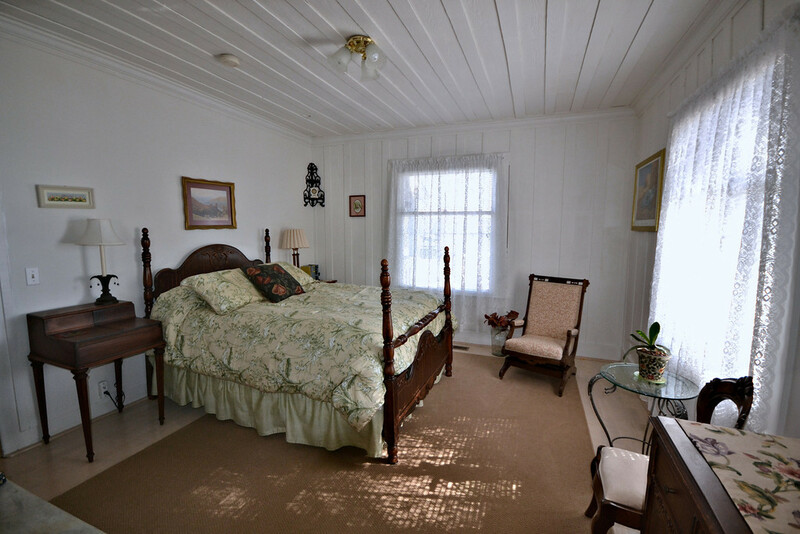 Originally built in 1916 and located on ¼ acre, this B&B has three bedrooms with queen sized beds and private baths. 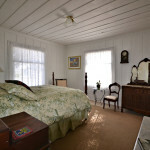 A full country-style breakfast and afternoon refreshments are included. 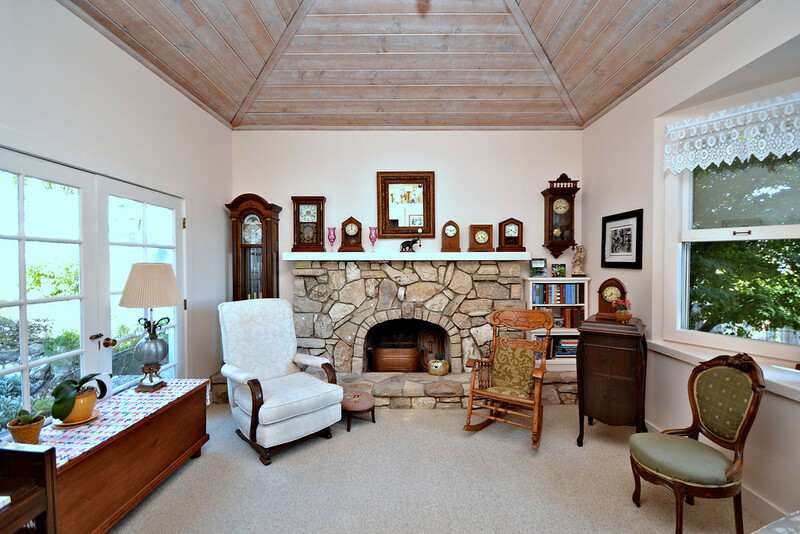 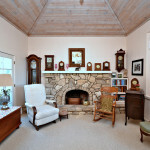 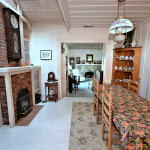 Enjoy coffee and tea in the sun room or relax with a good book by the huge stone fireplace in the living room. 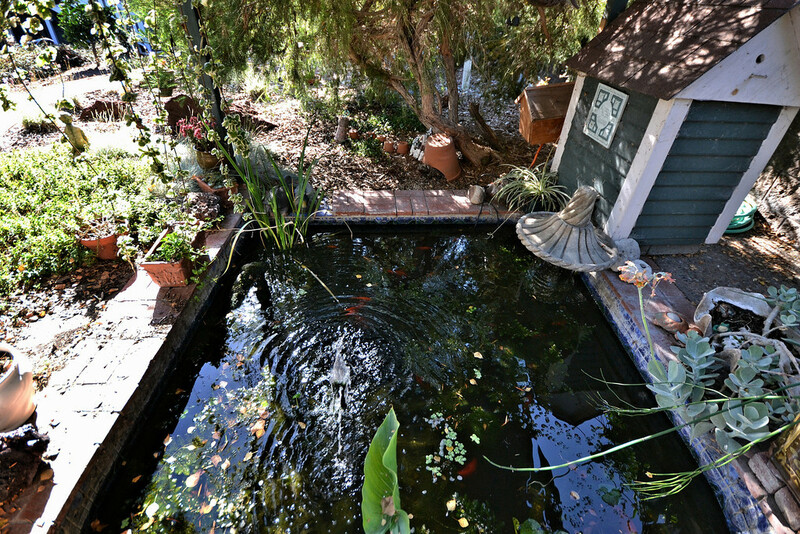 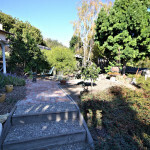 In the private back yard there are several peaceful areas where guests can enjoy the aviary filled with exotic finches, a peaceful fish pond and perhaps a visit by a friendly black rabbit in search of an ear rub.